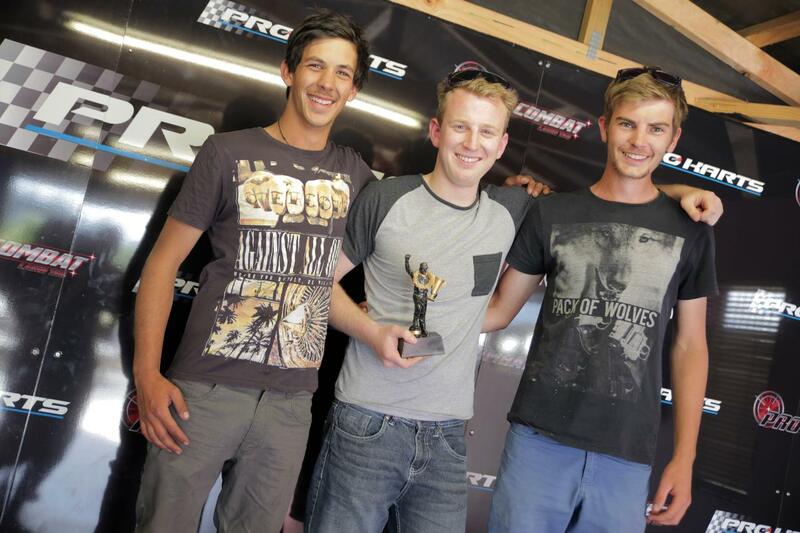 The Pro Karts Bathurst 240 have been put together as a fun, social race event against other local race fans. We have hold a couple of these events each year and most of them are very popular and sell out quickly. These challenges are setup as an annual event. Teams of 3 or more people race in a non stop relay style race against other competing businesses to see who will be the first team to complete the 240 laps. Teams will have to make a minimum of 11 pit stops to change to their next driver. Any team which has not completed their pit stops by the time the checkered flag comes out will be disqualified! When the first team completes the nominated laps are completed the race is then finish and the first team to complete them will be the overall winner. The winning team will win a trophy each and get the all important bragging rights. As we know most of you work really hard we will supply pizzas, nibbles and lite refreshments on the night. The race events are limited to 11 teams on a first in first serve basis.